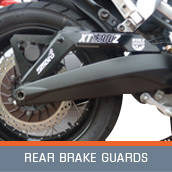 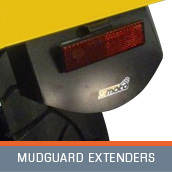 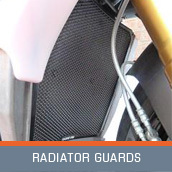 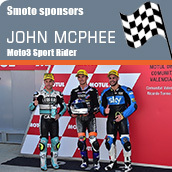 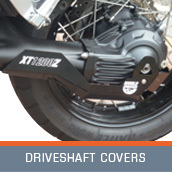 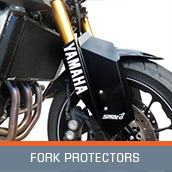 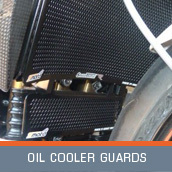 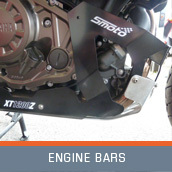 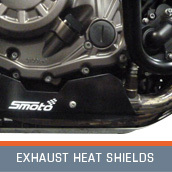 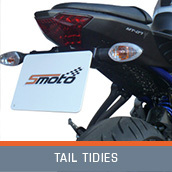 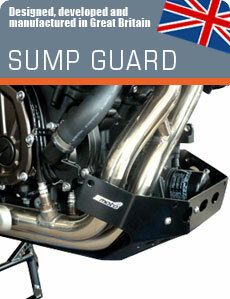 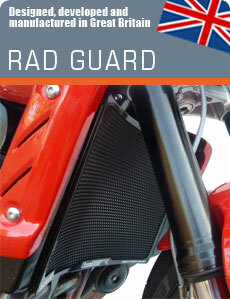 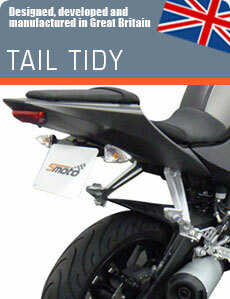 SMoto are an established motorbike accessory manufacturer, specialising in Tail Tidies, Rad Guards, Sump Guards, Huggers, Oil Cooler Guards etc... Our products are British made by bike enthusiasts and we supply the UK and over 40 countries worldwide. 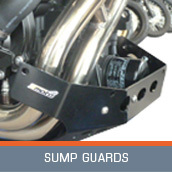 Based in The Midlands, we produce a variety of high quality products at affordable prices that have been designed, developed and manufactured in Great Britain. 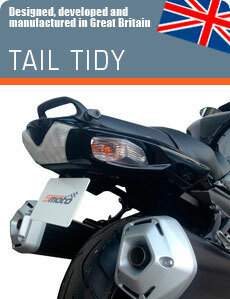 Our product range is rapidly expanding. 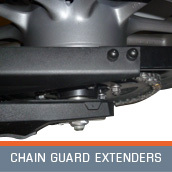 We only use high quality materials and all products come with a 24 month warranty.